On January 14th, the US Department of Justice made headlines by ruling that all forms of online gambling that cross state lines are illegal. It was a surprise to many, as the Supreme Court ruled PASPA unconstitutional back in May, allowing states to set their own laws regarding online sports gambling. What exactly caused the DOJ to make this ruling? And has Sheldon Adelson’s fight against online gambling finally been won? The first law enacted by the US to curb online gambling came in 1961 under the Federal Wire Act. At that time, organized crime was known to fix sporting events and profit from bets made across state lines. The Wire Act made it illegal to place bets over the phone across different states and was effective in cracking down on the mobs’ influence over sporting outcomes. It didn’t take long for the government to declare that the Wire Act applied to online gambling, as well. In 2011, the DOJ declared that the Wire Act only applied to online sports betting, allowing for state legislation of online casino and poker gaming. Now, the DOJ has backtracked once again. It appears that their decision was heavily influenced by one of the most powerful businessmen in the country. Sheldon Adelson’s fight against online gambling has certainly been a long one, but did he come out on top? It’s no surprise that Adelson has been against online gambling since its inception. He’s made the majority of his fortune through his Las Vegas Sands company, operating brick-and-mortar casinos across a number of different countries. Legalized online gambling would present a serious problem for Adelson, who’s spent millions lobbying against all forms of its legalization. According to the Wall Street Journal, lobbyists for Sheldon Adelson sent a memo to the justice department in April of 2017, arguing that the DOJ’s 2011 change to the Wire Act was wrong. The Justice Department denies that any outside pressure affected their recent change to the Wire Act, yet many remain skeptical. Adelson claims that his stance on internet gambling is purely ethical. Regardless of his reasoning, he’s surely happy with the ruling made last week. The question is now, will the decision hold up in the courts? 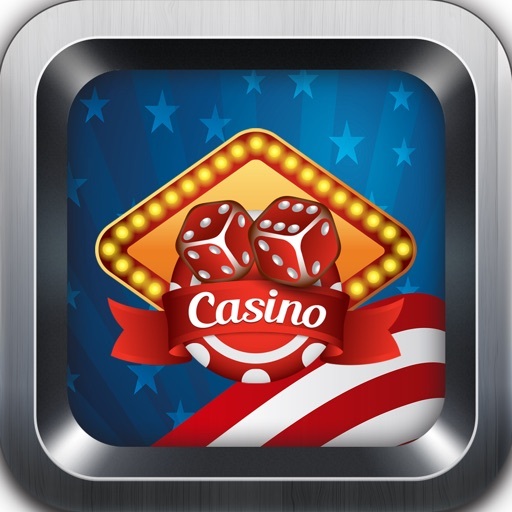 Since the 2011 change to the Wire Act, a number of states have begun embracing online gambling. Some, including New Jersey, Nevada, Delaware, and Pennsylvania have passed legislation, and a number of others seemed interesting in joining. This new ruling by the DOJ presents some obvious problems for these states. Former New Jersey senator, Raymond Lesniak, stated that he plans to combat the new ruling, calling it “outrageous.” New Jersey has benefited from the revenue earned from the legalization they introduced, and could lose millions if their online gambling operations are cut off. For now, the opinion of the DOJ is just that, an opinion. It remains to be seen whether or not the government will actively enforce their new ruling. If so, states that are benefiting from the revenue are likely to put up a fight. In reality, it’s unlikely that Sheldon Adelson’s fight against online gambling will ever truly be won. The recent change to the Wire Act may have delayed its progression, yet the ability for states to set their own laws regarding internet gambling seems inevitable. The upcoming legal battles should provide some clarity as to how the future of online gaming is heading over the next few years.